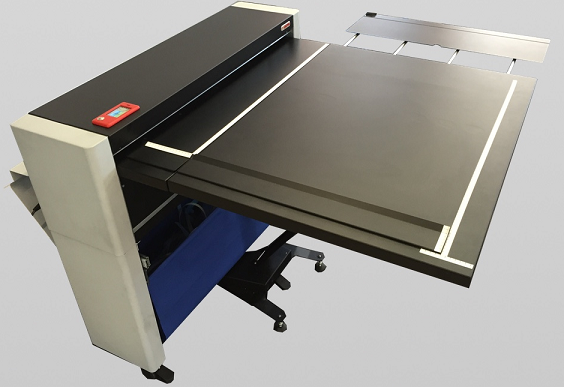 GeraFold 206 Desktop folding machine designed to fold wide format documents into A4/A letter size (210mmx297mm). With a small budget and a minimal space occupation, it is possible to handle the folding operations in house and be able to face picks of work without allocating extra time to fold documents by hand. 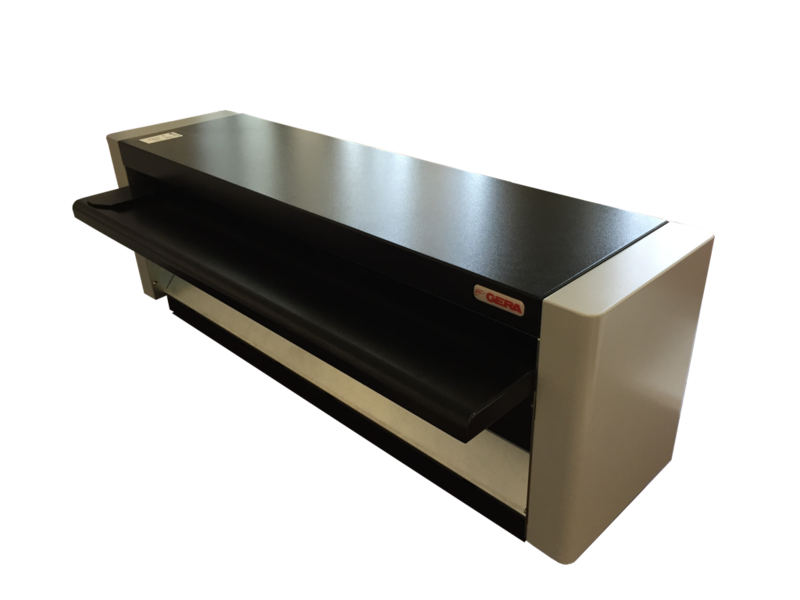 GeraFold 206 is an ideal solution for the handling of the workflow of technical departments. Functional and easy to be used. 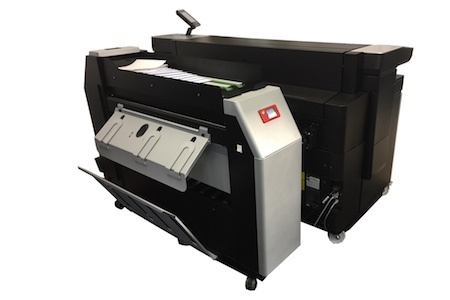 this unique machine allows folding wideformat documents easily and precisely. A plug&play product. Simply follow the user instructions and the video tutorial to quickly and easily acquire the operator’s skills.